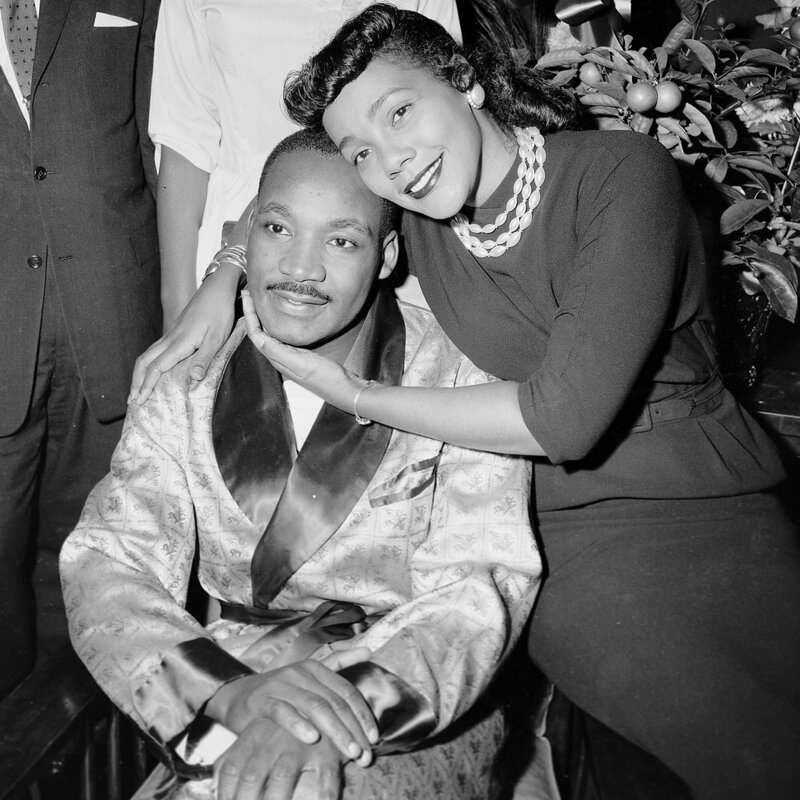 Coretta Scott King was the wife of one of the most influential civil rights movement leaders, Dr. Martin Luther King Jr. However, Ms. King was a recognized figure all in her own. Both an activist, and a prominent figure in the civil and women’s right movement, Coretta Scott paved a road for future generations to fight for equal rights and built a culture that doesn’t consider the color of one’s skin a defining characteristic. After the tragic death her husband, Coretta Scott dedicated the rest of her life to fighting. She worked as a columnist, frequently addressing social issues prominent during that time, and she founded the Center for Non-Violent Social Change. She also would appear as a regular commentator on CNN and worked tirelessly to make sure her husband’s legacy wouldn’t be forgotten. Coretta Scott left this earth with a hope and dream that society can change. Happy Black History Month Mrs. King. We hope we're making you proud.